However, others are available for special order. 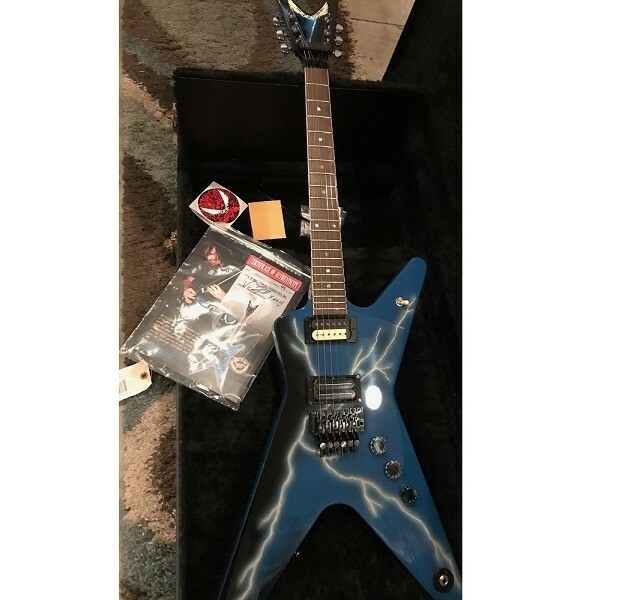 This masterpiece is complete with a Bill Lawrence XL500 bridge pickup and DiMarzio Super Distortion BK/CR pickup in the neck position. 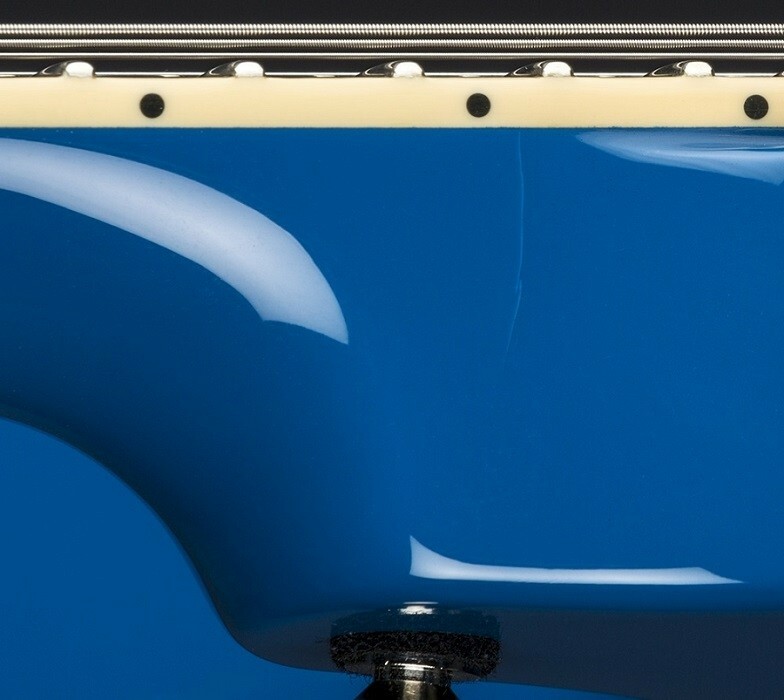 Please note.... this guitar has a slight paint imperfection under the clear coat. It is very hard to see from even 3' feet away. 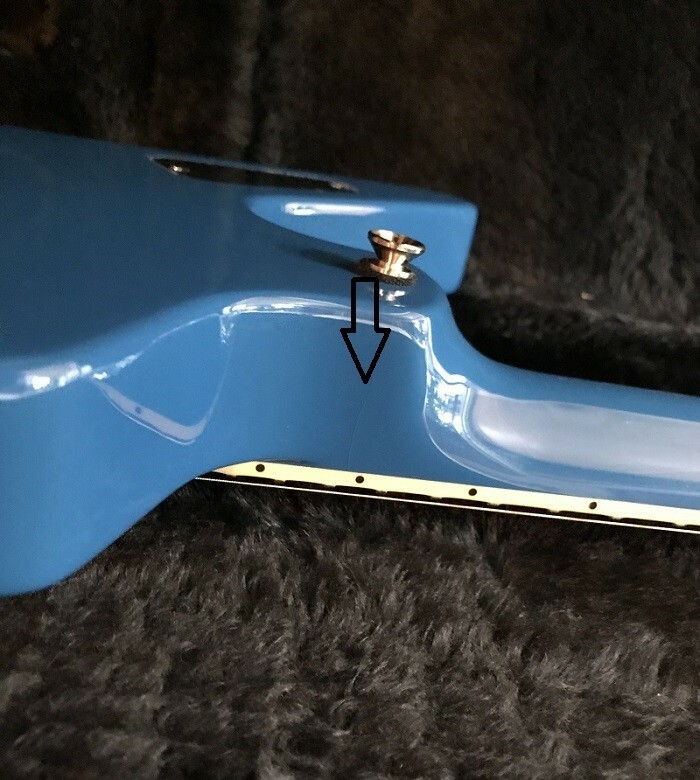 This blemish occured at the Dean Custom Shop Factory and is "strictly cosmetic". 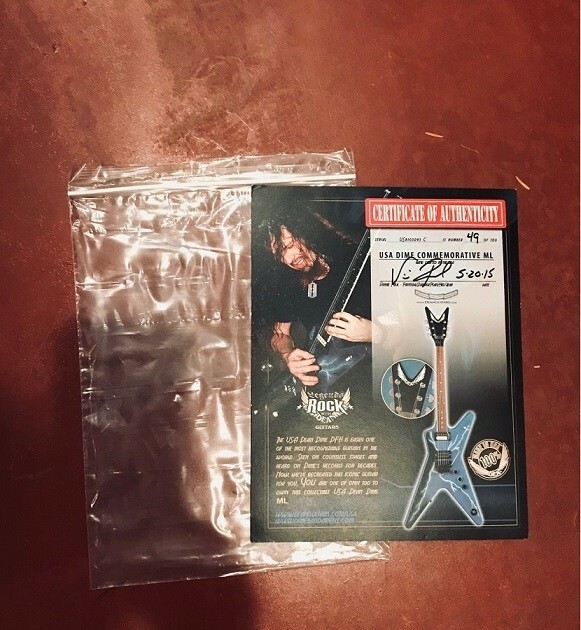 Purchase includes full documentation from Dean Guitars. 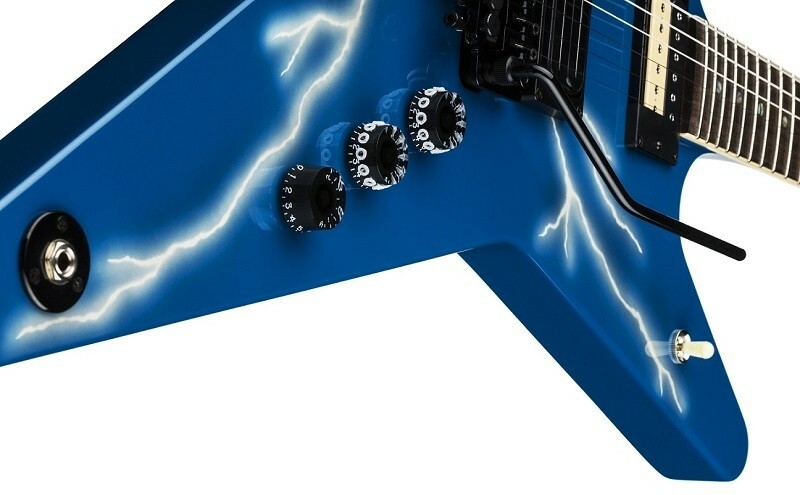 This guitar has been discounted 10% from $3999, MSRP is $6177. Our loss is your gain.